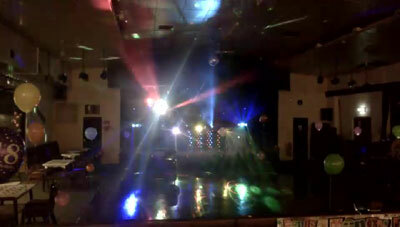 Welcome to CDJ Mobile Disco covering Leeds, Yorkshire, Humberside and Surrounding Areas. 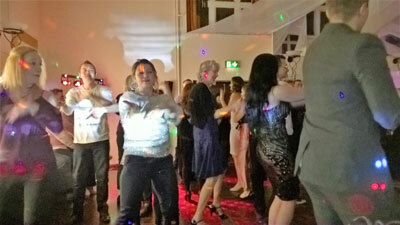 CDJ Mobile Disco provides entertainment for any event. 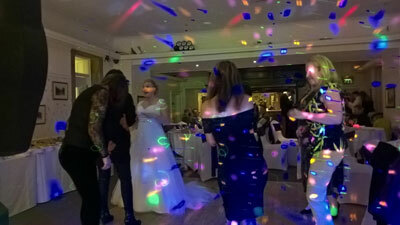 We are here to make your celebration come alive through the music you and your guests love to hear, dance to and enjoy. We understand that planning your special event, be it a wedding, birthday party or the like, can be very stressful. Therefore, we have compiled our own playlists with the most popular and fitting music for each event, or if you prefer you can submit your own playlist with your own tracks. We do this to help you make sure you get all of the “must have” songs played at your special event with the flexibility of adding on anything else you specifically want to be played. CDJ Mobile Disco provides professional mobile disco services or Karaoke with an experienced party DJ at reasonable rates. If you're searching for a complete entertainment package then we could be just what you are looking for. We can provide you with song request lists if your are struggling for that special song. Available in Leeds, West Yorkshire and Humberside. CDJ Mobile Disco has been running for almost two decades. We are experts in our field and we know what works in which settings. We are also very proactive in our work and happy to offer a guiding hand where needed.